Gerald D. Widen is a Senior Director at Paragon Group, LLC. 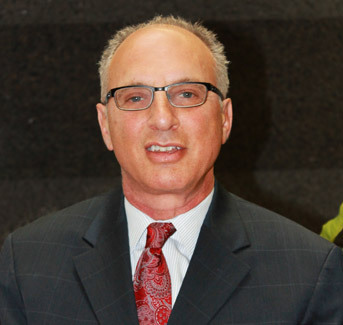 He has been a licensed commercial real estate broker in New York since 1996 representing only tenants and corporations. Some of the services he provides are office leasing, both renewals and relocations, sales and expansions. Gerald takes pride in representing companies on multiple transactions. Morstan General Agency- Three transactions totaling 73,000 square feet which includes two relocations and a sublease. Meyer Suozzi English and Klein, P.C- Gerald represented this prominent law firm on a renewal, relocation and a new satellite office totaling 65,000 square feet. Fidelity National Tile Company- Four transactions including two relocations and two renewals. Merchants Insurance Group- Relocation and a renewal totaling 11,000 square feet. Kelly, Rode and Kelly LLP- Gerald represented this law firm on two renewals totaling 28,000 square feet. Intereboro Insurance - Renewal and expansion totaling 25,000 square feet.